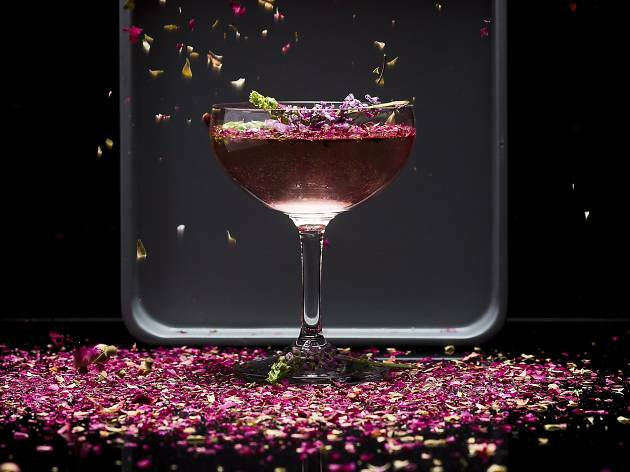 You don't need a date to have fun on Valentine's, you just need to be in good company and a free-flow of cocktails, specially created by The Horse's Mouth. 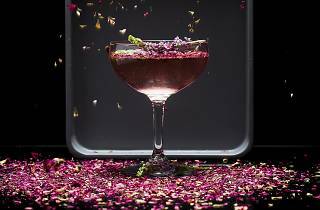 The plus side is that the V-day concotions Heart Mender, made of beer reduction, maple syrup and Spanish bitters and Cupid's Bow, gin, elderflower, rose water and Strongbow berries reduction are on the house for ladies. Draught beers are at a an easy $8 a pop, and Chandon bottles are one for one. On the decks is DJ Kenneth to set the mood for the night of games and dancing.